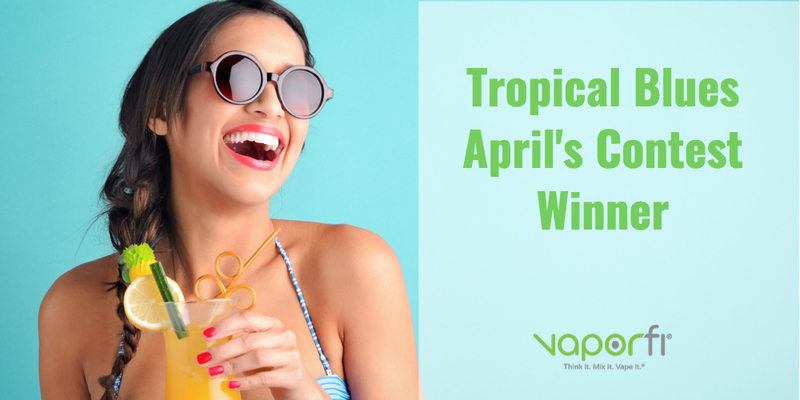 Want Access to All the Newest VaporFi E-liquid Flavors? 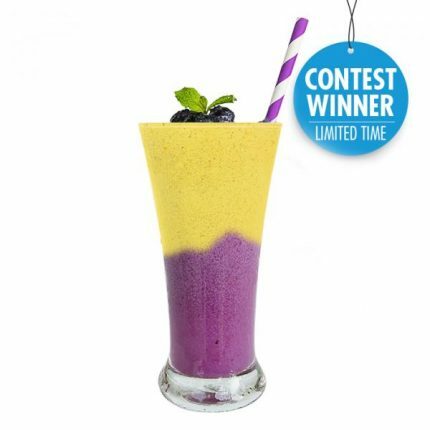 Check out the Blend of the Month Club! DOW: Vape the Rainbow with Grand Reserve! Get Your Hands on Some Candy Flavored E-Liquids!